Sri Vidya is the knowledge of Sri, the Goddess, the knowledge that mattered or the real knowledge, that lead to liberation, or the path or teaching, that lead to the Supreme Truth. This intricate tradition guides the aspirant throughd the worship of several Gods and Goddesses to the central point which represents the Mother Goddess. The Sri Chakram or, in its elevated form the Maha Meru, is representative of this progression. Shree Vidya Meditation is the most sacred of all Sadhnas. It can only be attained by the grace and blessings of a Siddha Guru. Shree Vidya is the sadhna of Shree Yantra or Shree Chakra. Goddess Lalita Tripur Sundari - the bestower of ‘Bhog’ and ‘Moksha’ - is the presiding deity of the Shree Chakra. Shree Vidya is a Sadhna of Materialization (Shrishti Chakra) as well as Dematerialization (Sanghaar Chakra). A Shree Vidya Sadhak is blessed with unlimited abundance and thus leading a very blissful and content life he gradually moves towards Self Realisation which is the Ultimate Reality. Shree Vidya begins where the Quantum Physics ends. It is the science of understanding the Microcosm and the Macrocosm. Shree Vidya is the Science of Materialization. 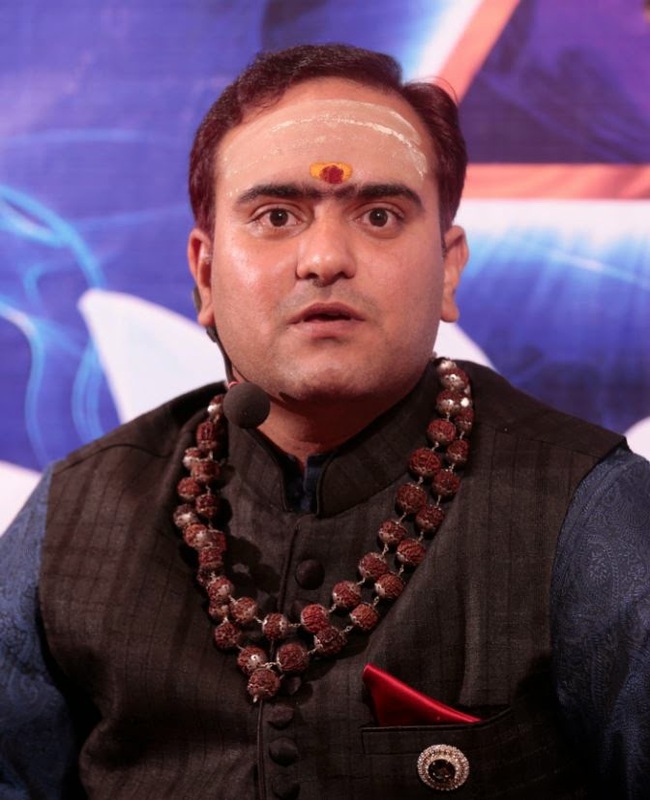 When our level of consciousness gets raised the Shree Chakra residing in us starts vibrating at a very high frequency, thereby materializing whatever we want to achieve in life – good health, prosperity, relationship, success, happiness, the list is endless. 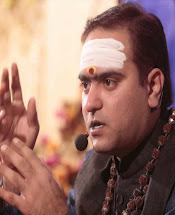 A Shree Vidya sadhak has the powers to achieve and materialize whatever he wants in life – like the ‘Alladin’ all his wishes and desires get fulfilled. To participate in this program you need to pre-register. A SriVidya Sadhak will be blessed with all the abundance in life. He not only will be blessed spiritually but would also be blessed in every aspect of life. SriVidya Sadhana is the Bhramha Vidya Sadhana and so, it is endless. A sadhak has to continue to practice SriVidya Sadhana till he is one with the SriChakra himself, after which sadhana happens naturally. Now, when we combine this 4th dimension light and mantras with SriVidya, the sadhana would become the most powerful sadhana any person can get as a diksha. With the blessing of the Datta Digambara Sreepada Sreevallabha, you will be able to experience the highest and you can heal yourself and others from a very higher level of consciousness. Sometimes just a touch would be enough to do the healing.